Windswept. Not an easy thing to do but I like the effect. 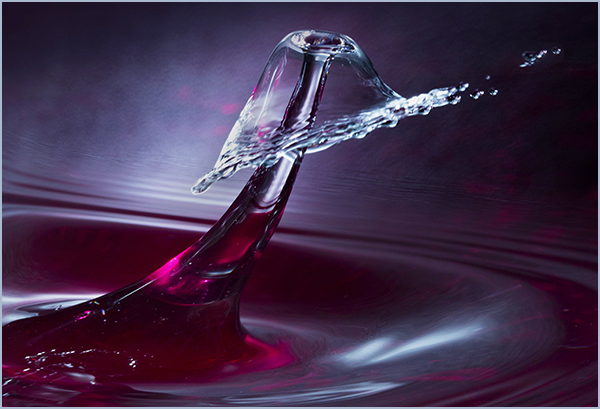 If you've ever tried water drop photography, it's all about timing.